Mitch Dornich is Vice President of Product at Sirius XM Connected Vehicle where he oversees all aspects of strategic product development and service implementation, focusing on improving customer mobility experiences, while also driving revenue growth. SiriusXM is a leading provider of connected vehicle services to OEMs in the US market, providing customers access to a suite of safety, security, and convenience services. Mitch joined SXM in 2015 as Vice President of Operations, managing a variety of cross functional programs, systems and processes, interfacing directly with OEM partners. Prior to SXM, he worked at Verizon Wireless where he was the Director of Product for Mobile Entertainment. 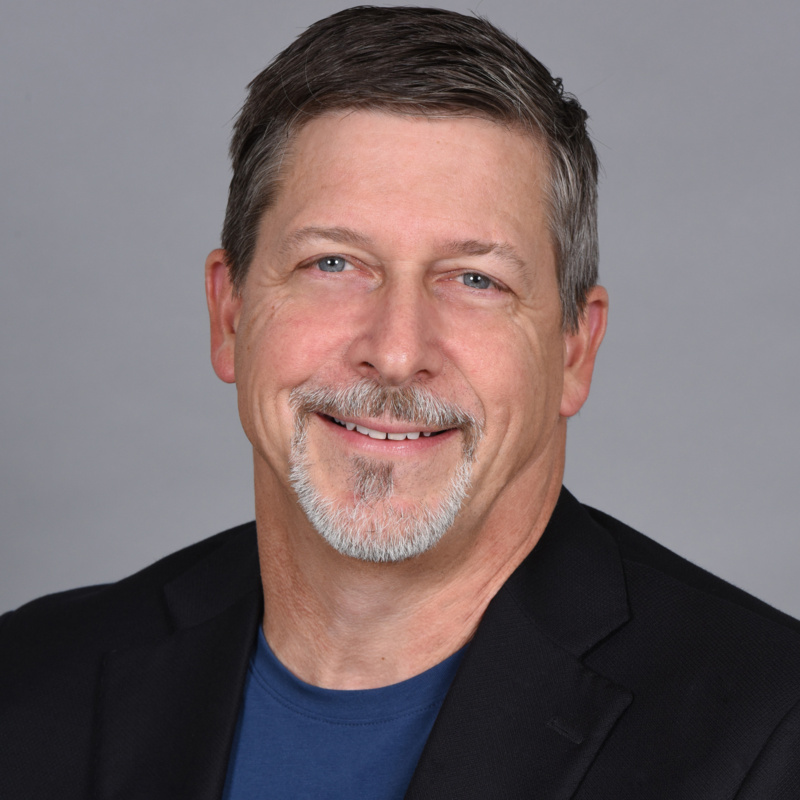 Mitch is a visionary product executive with over 20 years of experience building creative and advanced products for connected vehicles, consumer internet and mobile domains. Check out the incredible speaker line-up to see who will be joining TBD.